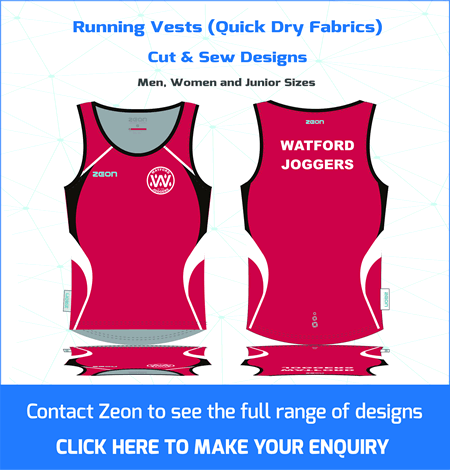 High Performance Running Vests and Training Tees. 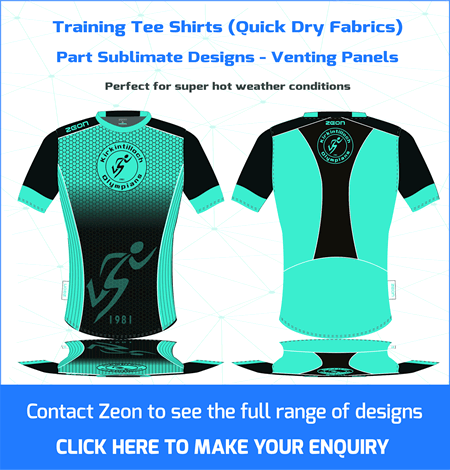 Sports science tell us the body performs at its most efficient at a constant core temperature of 37 degrees. 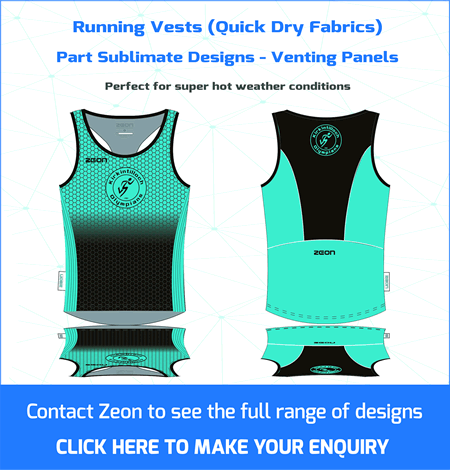 Zeon use lightweight quick dry yarns and sophisticated knits in our fabrics for running vests and tee shirts to help you maintain your core body temperature. 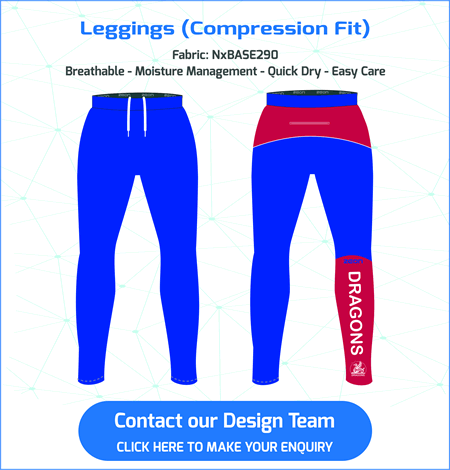 Quick dry yarns reduce absorption moving moisture away from the skin to evaporate into the atmosphere. 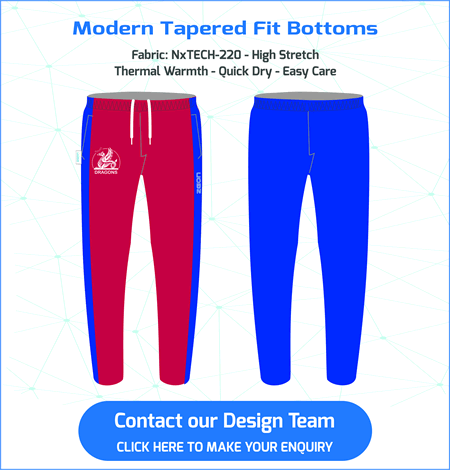 Specialist knits create venting channels which allow air to circulate close to the body and so maintain maximum breathability. 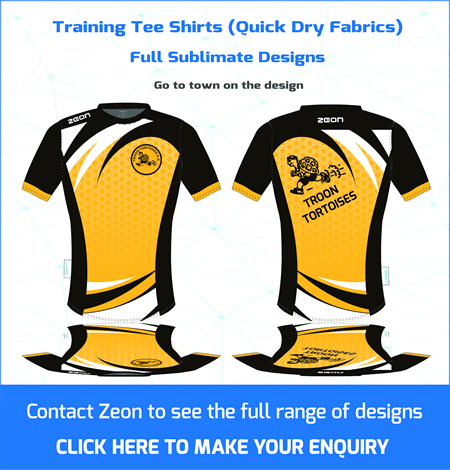 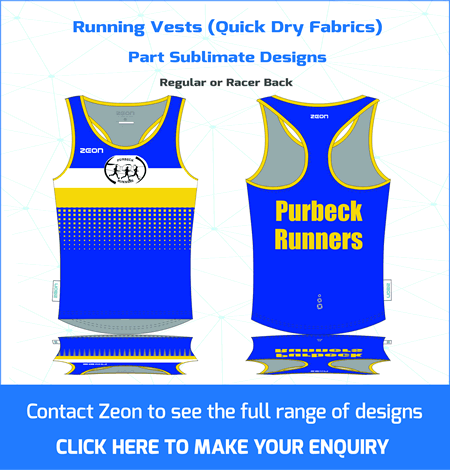 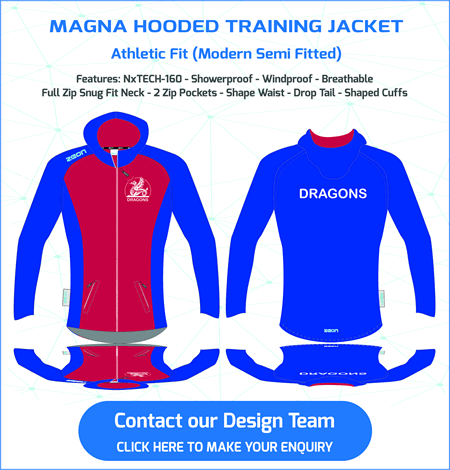 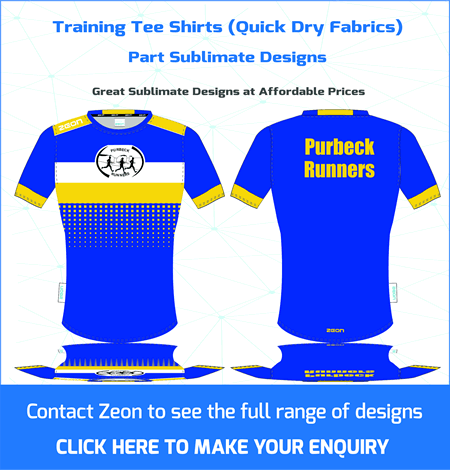 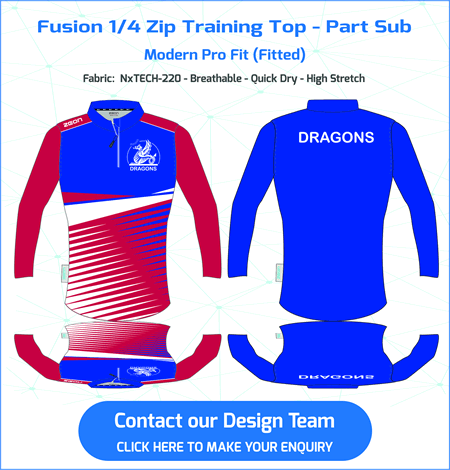 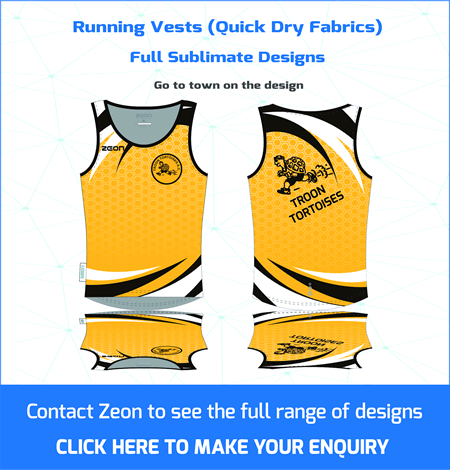 Our latest range of gear for running clubs use the sublimate print process. 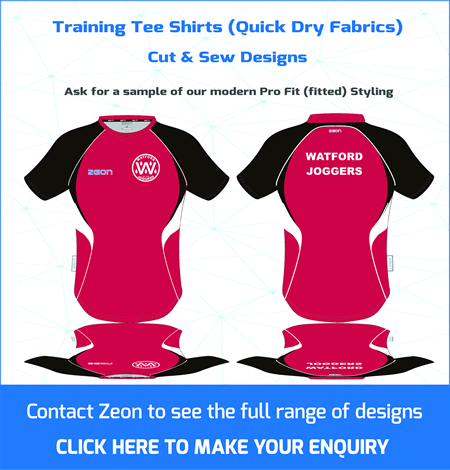 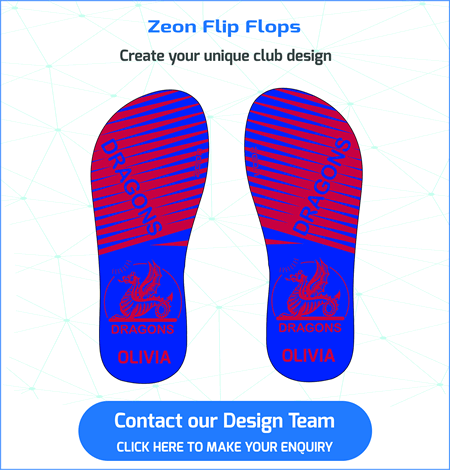 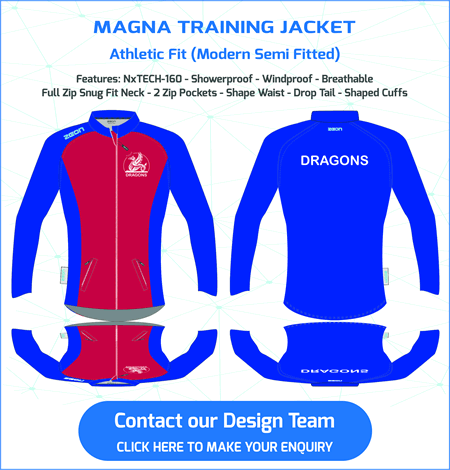 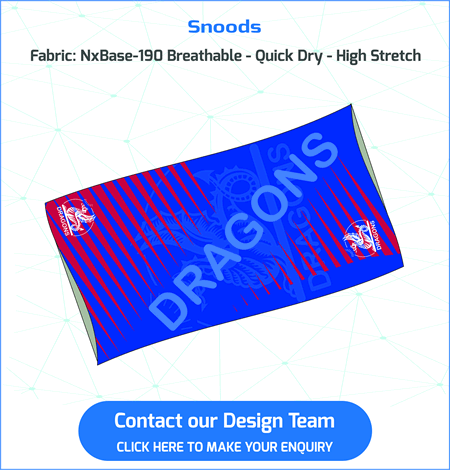 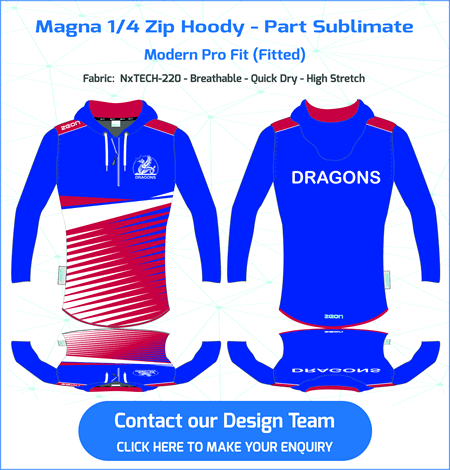 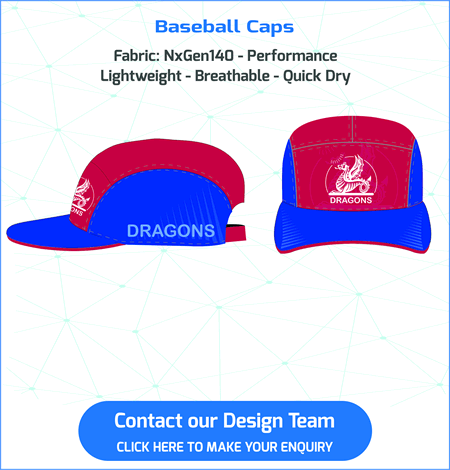 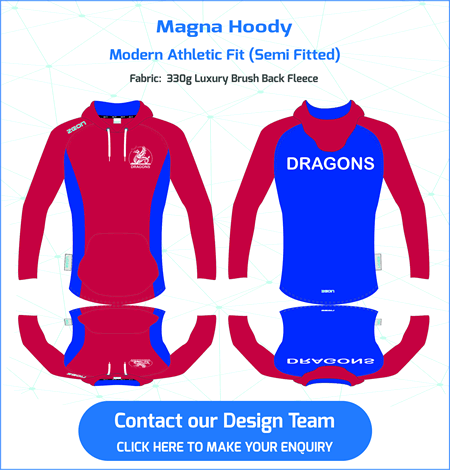 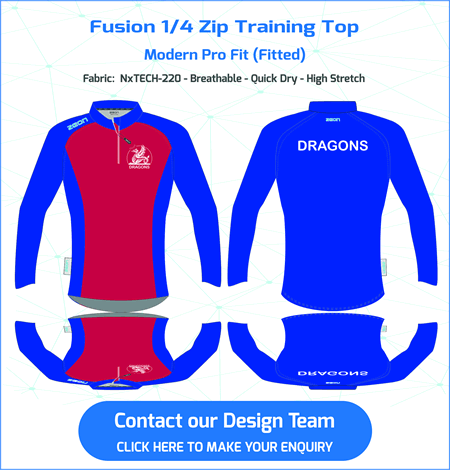 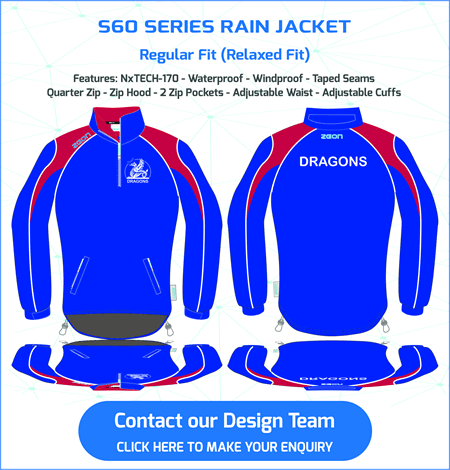 These styles remove bulky seams which rub and irritate the skin – and also – our design team can create amazing designs for your club. 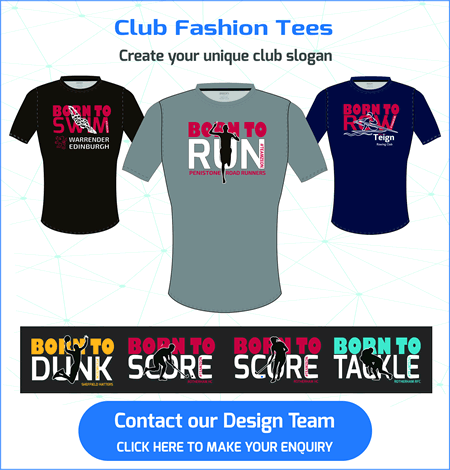 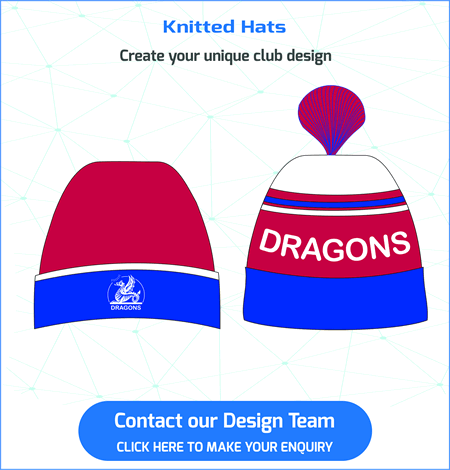 Contact our design team to start the design process (click here).